Another exclusive Imai Kira collab, it was only up for reserve for teaparty attendes. 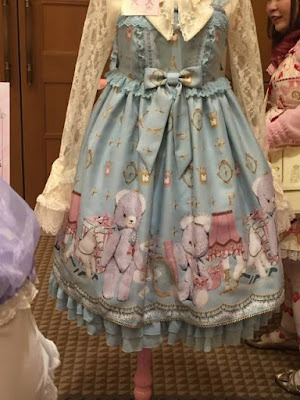 You can bet this will be hard to find later, as we all know the Imai Kira dresses tend to get really popular. Lets hope it will come up for reservation for the rest of us!